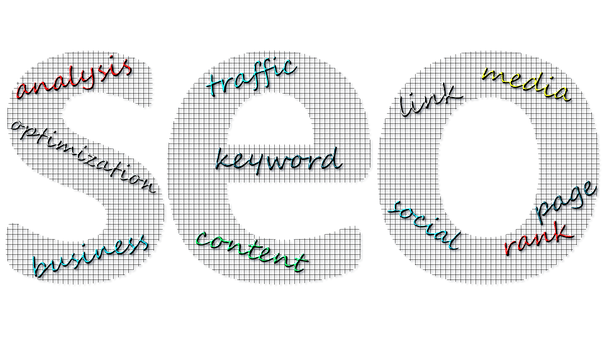 There seems to be so much information surrounding search engine optimization that businesses can feel intimidated by it all. And often without the experience of a SEO agency, businesses will sit back and do nothing. If you are thinking of starting SEO for your website, it is time to start on the right foot. First things first, do not overdo SEO. You may get tempted to shove a host of keywords onto the web pages, but refrain from this action. Your goal shouldn’t be to filter but to showcase your website. There is a penalty for websites that stuff their pages with overzealous keywords. Make keyword optimization simple. Do not incorporate more than 5 keywords and optimize those keywords for your target audience. The title tags are what inform search engines about your webs pages. Title tags should contain 70 characters and should contain a description about your business, along with a keyword. Meta descriptions give insight to search engines on what your web page is about. Meta descriptions may not help directly with website ranking; however, it certainly helps when prospective customers get to see the few visible lines about the website. This means you need to keep your meta descriptions engaging and interesting if you want to grab the attention of visitors. What are the other additional SEO elements on-site? Link building is not only about getting authoritative sites to link back to your website. It is also about your site linking to other websites. Internal linking in this case matters as much as external links. Your website needs content, and not just any content. Content that is authentic and makes a point. When your SEO Company is creating content, you need to walk in your visitor’s shows. What would they like to read? What topics would interest them the most? You should know who your target audience is before you start writing anything. Content should be posted regularly to give something interesting for visitors to look forward to. And the more content you post, the more search engines will index your web pages. Lastly, keep track of SEO results. There are ample tools and features that will help you stay on track and focus on how SEO is helping your website in terms of performance. You need to monitor your website’s performance and analyze what is working and do away with what is not.